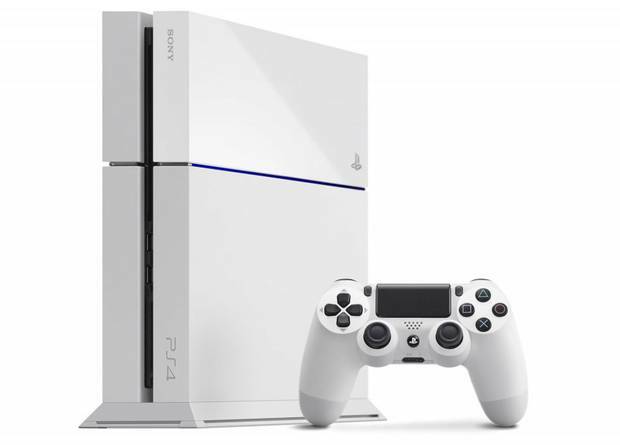 At E3 2014 Sony announced the spectacular looking White variant of the PS4, but only bundled with Destiny. Although we are sure Bungie’s first person sci-fi shooter Destiny will be an extremely profitable game, there are still many consumers who will not want to partake in the bundle and buy the console separate. 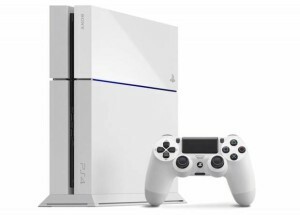 New news has reached us in regards to Sony selling the white version of its console separately. We all knew the console would be sold separate, but we had no information on when we would be able to get our hands on it. Apparently Sony will not be making us wait much longer after Destiny has arrived in stores. The below quote is from an interview with Game One by Sony’s Computer Entertainment’s President of Worldwide Studios Shuhei Yoshida. This is good news for the enthusiasts who would love to own this elegant piece of hardware. It also may give some others a sigh of relief for waiting a little longer. PlayStation is already selling at almost a 2:1 ratio against the Xbox One, with currently over 9million units sold worldwide. Tagged with console, europe, game, games, Playstation, playstation 4, PS4, shuhei, sold, sony, units, white, xbox, yoshida.